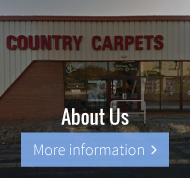 Getflooring is the online trading name for Country Carpets. The business was founded over 40 years ago and has helped over 75,000 customers with their flooring requirements over the years. The business now sells a very wide range of products including carpets, underlay, vinyl, luxury vinyl tiles (LVT) and laminates. To reflect this we trade online as getflooring as the site does exactly what it says. Unlike most of our competitors both on and off the internet we are not a limited company but a partnership. This has always given us a great commitment to our customers and a desire to offer the best possible service. 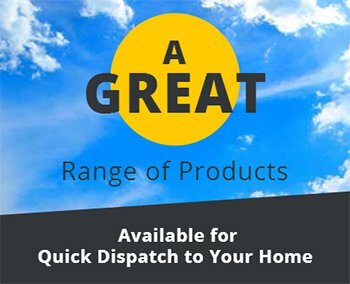 We are now able to offer our renowned low prices and great products across the UK. Over many years of working in the flooring trade we have amassed a huge wealth of knowledge and experience. From floor preparation to the suitability of a particular product or the latest trends in the industry we will be able to help you if needed. 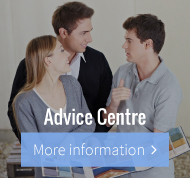 Please check out our Advice Centre section if you have a query or if you still need help please get in touch. We are committed to offering you an outstanding service and an easy, hassle free and rewarding experience in buying your flooring. Yes, looking through our site you will see great brands and low prices but understand that is just part of what is needed from any business. It is our aim to make service, reliability and convenience every bit as important as our low prices. 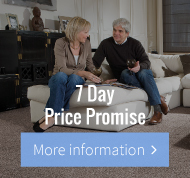 You are able to pay for your new flooring easily and securely online. 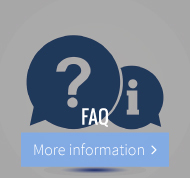 We use a secure online system called Sage Pay the leading online payment gateway in the UK. You can place an order with confidence that your payment details are secure and that your order will be processed correctly. We will keep you up to date on both what is happening at getflooring with exciting new products as well as what is happening in the flooring industry. You can follow us on facebook, twitter or subscribe to our newsletter.